Her mother was one of the survivors, after being deported to Auschwitz and Bergen - Belsen camps. When the Brits arrived at the Bergenhausen concentration camp in April 1945, they took Peninah’s mother and her sister on stretchers because they were too sick to move. All the other family members were dead, except for a brother who was in Cyprus. 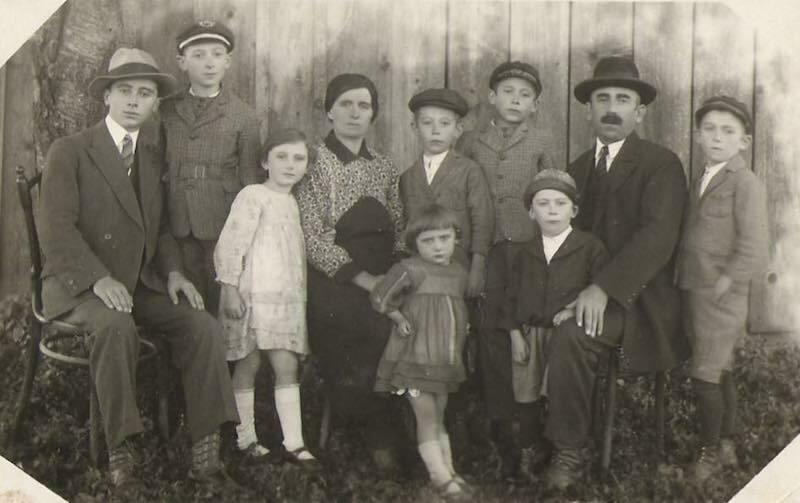 Peninah's grandparents from Maramures and their family. I’ll be 67 next month, but I still have my mission.